I enjoy the new year and all that it brings. I’m a sucker for the sparkly stuff (the fashion, the decorations, and the drinks) on NYE and the switch from fun to focus, from celebrations to the cerebral, we all seem to make during that one night of slumber. With the switch of the year’s single digit (which I’ll likely mess up when writing out the date for the next month at least), it also marks the day when I said “I do” in an oasis in the middle of the desert to the love of my life (Happy Anniversary, A.! ), so January 1st is always a pretty special day for me. But it's also an ideal time to reflect and refocus--a natural nudge to look at the opportunities and possibilities that come with a new trip around the sun. 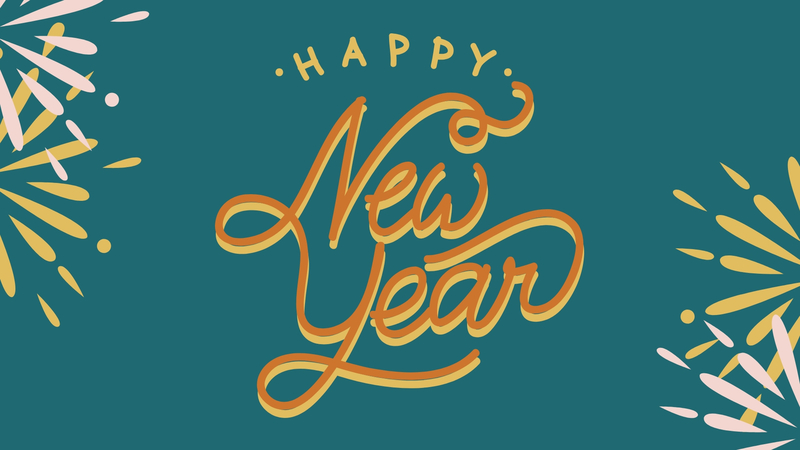 It’s a new year, but does it mean a new you? I’m not really one to set resolutions—ones I’ll likely break in a few weeks anyway, but I do like the idea of identifying words to guide my actions for the year. Words that act as guiding principles. Words that can’t just be checked off a list because they’re never truly completed. 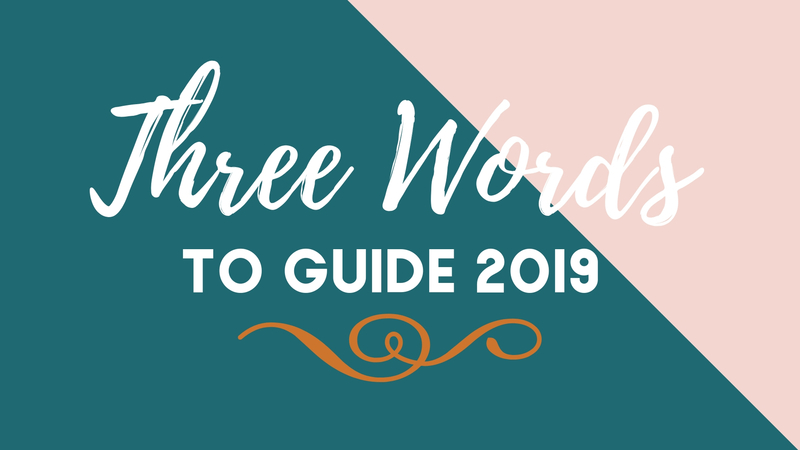 This year, I chose three words that independently or in combination with each other will help me make good choices for myself, my family and the business. Choices that won’t result in a new me ( because I’m pretty happy with the current version), but maybe a better me. The idea around selecting theme words is that they make you stop and think about your choices and whether they support one or a combination of the words, but they can also encourage new behaviours, decisions, and habits (this is where you can fit in some of those more traditional resolutions). 1. Use the Pretty Soap – How many times do you receive beautifully wrapped and/or smelling soaps and keep them in their package because they’re just too pretty to use. This is the year to use it! 2. Increase the Circulation – Dry brushing has been said to improving your vascular blood circulation and lymphatic drainage. Our maguey hand and body brushes were so popular during the holidays, we only have one left in stock and this is the year that I’m intentionally choosing the joy of sloughing off dead skin cells and making that last one my own. 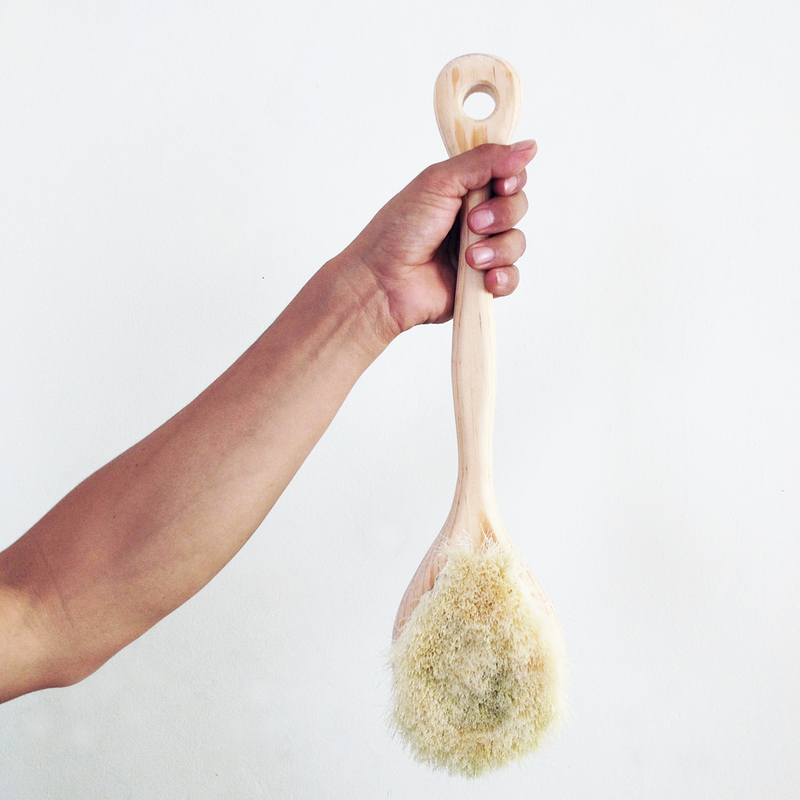 (We’ll soon be ordering more if you want to join the dry brushing journey. Email us to be put on the wait list!). 3. Put the Phone Away – Easier said than done, but the phone in hand often results in minutes (hours) of mindless scrolling. Mindless being the opposite of focus and intention and, generally, does not result in true joy. The visceral joy that goes beyond the fleeting smile or laugh to come from that new dog meme. 4. Find the Yin to My Yang – I found my yin partner, but this year I need to find my inner yin again. Last year my yang took over a bit too much. Go, go, go. Hustle, hustle, hustle. Before starting Good Gifts, I fell in love with yin yoga and its restorative and relaxation focus. As I started to build the business, the yin fell way to work, work, and more work. This year, I’m carving out the 1.5 hours for this yoga class because it supports all three words AND finally lets me use one of our trendy yoga mat straps. 5. Get Moving – Another joyful practice I abandoned this past year as I hunkered down on the computer to build an e-commerce business was taking weekly walks with friends. The hour we spent power walking aimlessly though our neighbourhood venting, gossiping, cheerleading, and supporting filled my cup when solopreneurship can often keep you dehydrated. It’s an ideal time to reflect and refocus--a natural nudge to look at the opportunities and possibilities that come with a new trip around the sun. 6. 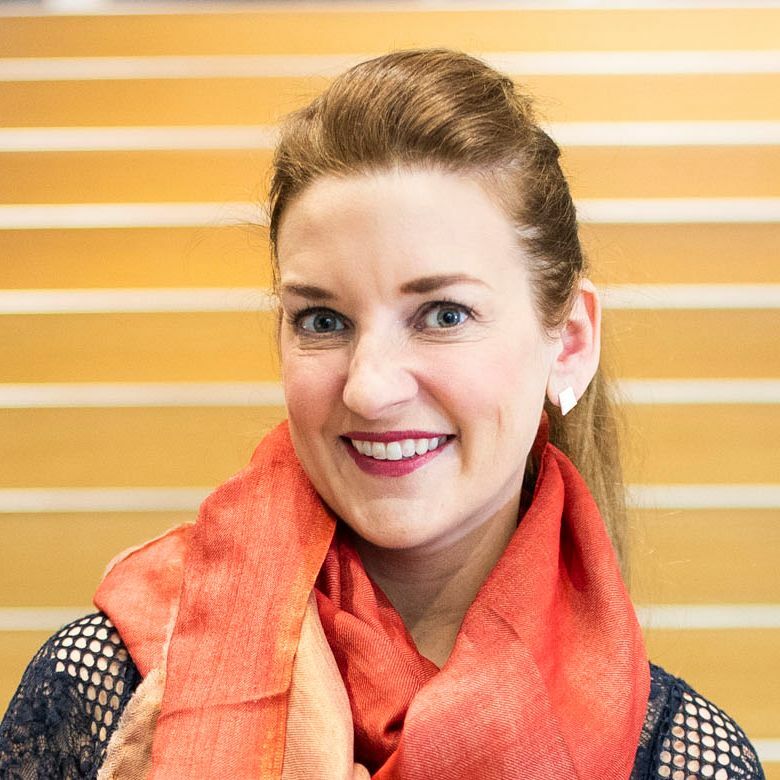 Go Big – I’ve always loved drop earrings, but after receiving beautiful studs from my husband three years ago, I’ve taken to wearing them almost exclusively. 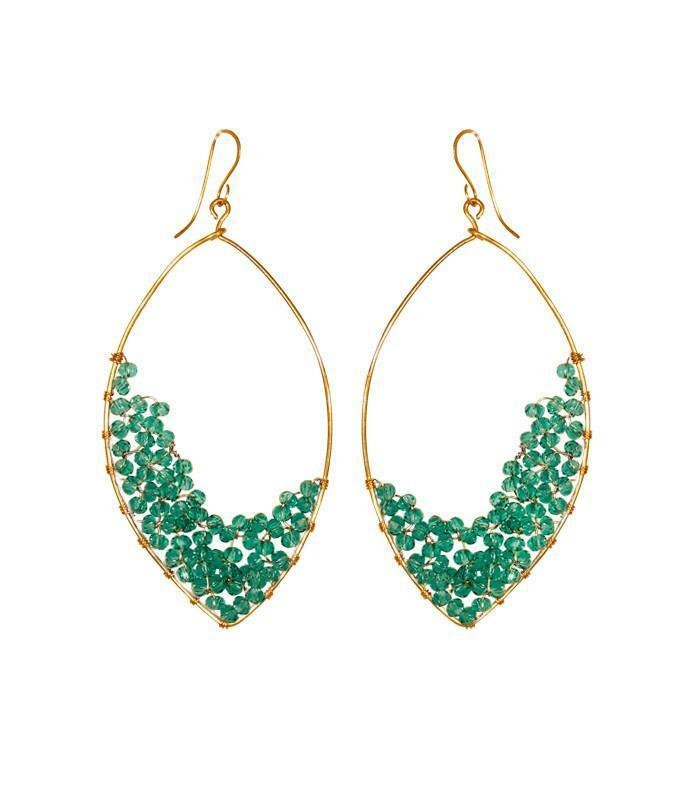 As much as I love them, I miss the fun earrings. This year, I may just add another hole to each year so I can continue wearing the sentimental studs and have fun with earrings that have a good story. 7. Read More – I love reading. I was a voracious reader as a child, but I just don’t carve out enough time to read anymore. For years, the excuse was that I should be reading for school instead of pleasure and now it’s that I should be doing work instead. Or painfully trying to plough through a business book that I really have no interest in when I really want to read the latest fiction novel. So, in the pursuit of joy, I’m going after the fiction books this year, especially now that we’ve introduced regular visits to our library to load up on books for the new voracious reader in the family—my 7-year old son. 8. Write More – I’m writing now, so check this one off, right? The reality is I’m always writing something on the laptop, but this one is more about putting pen to paper. I LOVE the feeling of cracking open a new notebook. While journaling isn’t my thing, planning, strategizing and ideating happen much easier for me on a piece of paper than a laptop screen. And when the journal is made from 100% recycled cotton, I can write away guilt free! 9. Stop Procrastinating – Considering I’m writing this on January 1st, this one will be a tough one, especially since many of the creative ideas come rushing at that last minute, but if I can get a few things done earlier (read: with intention and focus), perhaps it will allow for more of those creative juices to flow more freely. Share with us your three words. 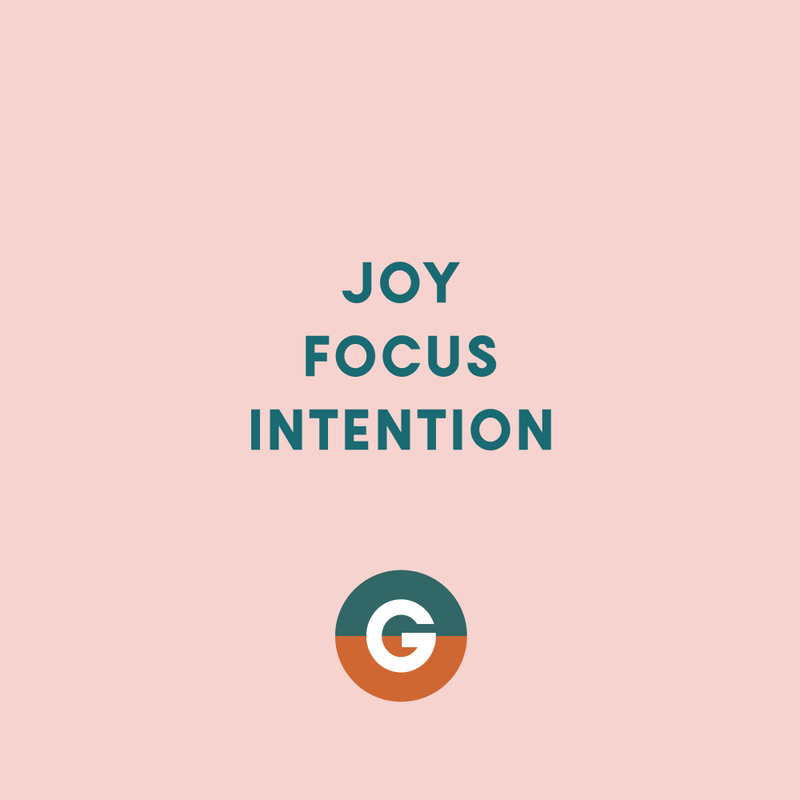 We'd love to see what goodness you're focusing on this year. Recovering fast-aholic with a penchant for giving thoughtful gifts and doing good.